The FVT USB Programmer is designed to program the LIttleBee series of ESCs such as the LittleBee 20A Pro and the LittleBee 30A. 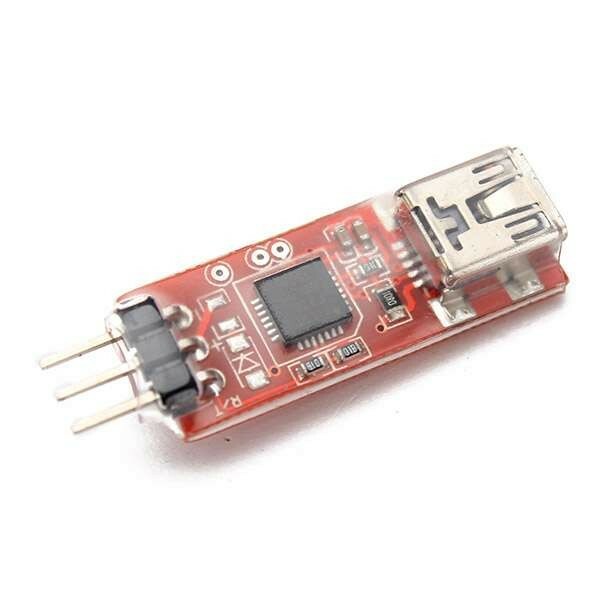 It connects to the ESC via the signal cable and then to your computer via a USB cable. This programmer works with the BLHeli suite to either program or upgrade your ESCs. Note: To use this you need to download the latest SILABS driver. To utilise please download the BLHeli flashing software. Select "SILABS BLHeli Bootloader (USB/COM)" in BLHeliSuite, "FVT" should be visible in the port box when connected.